Society free from exploitation and ensure human dignity. Raise overall status of marginalized community with special focus on women and youth. Empowering marginalized people and Dalit on their rights. 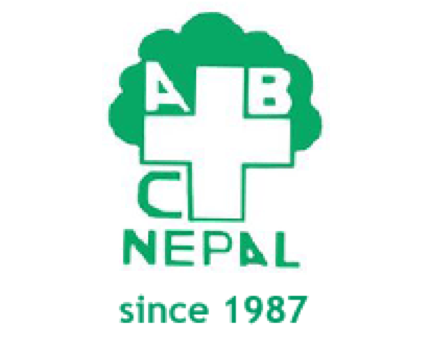 Agroforestry, Basic Health and Cooperative Nepal is Non-profit Human-rights organisation with special focus on preventing trafficking of women and children for purpose of sexual exploitation.